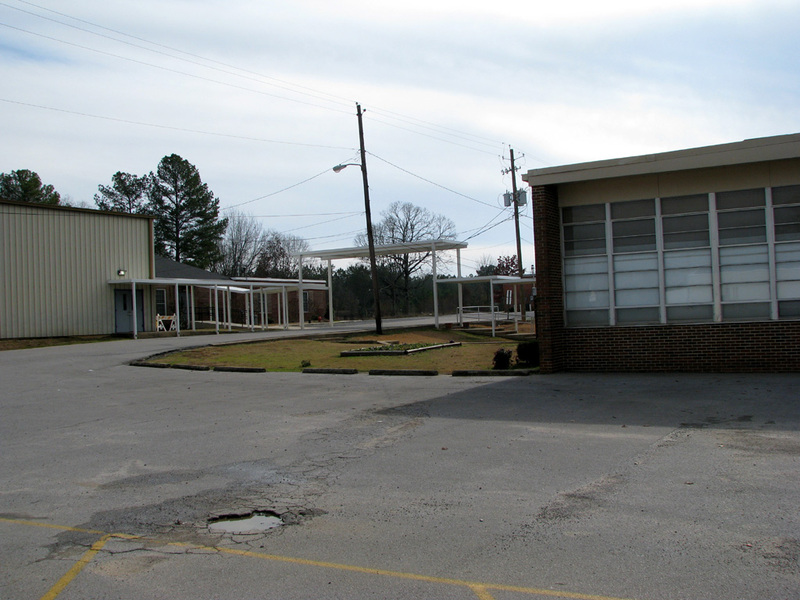 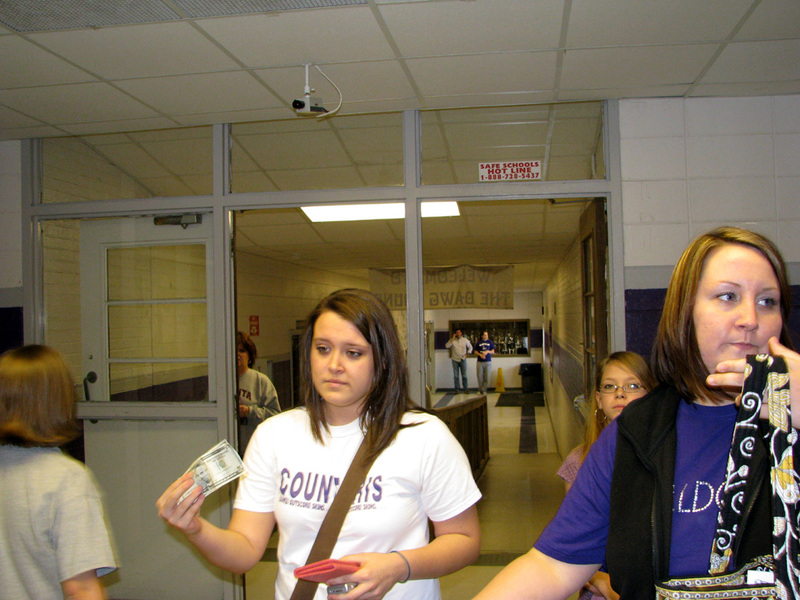 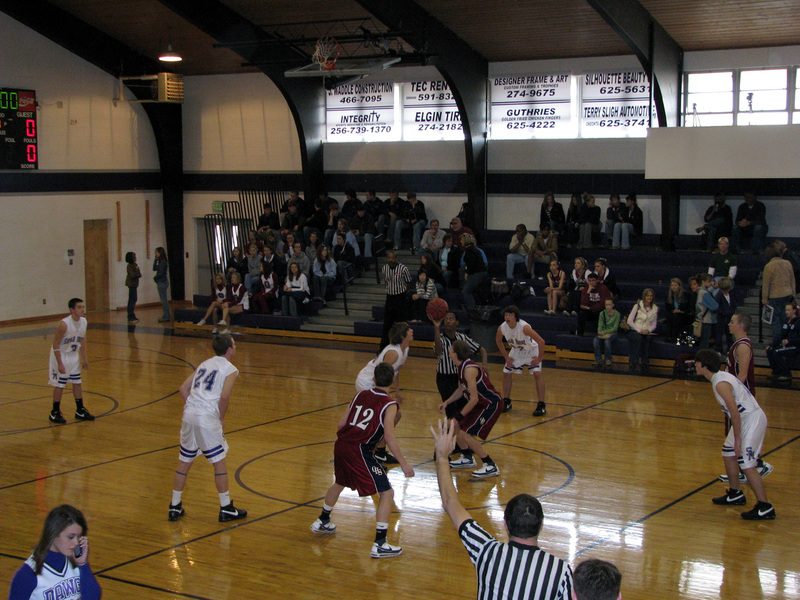 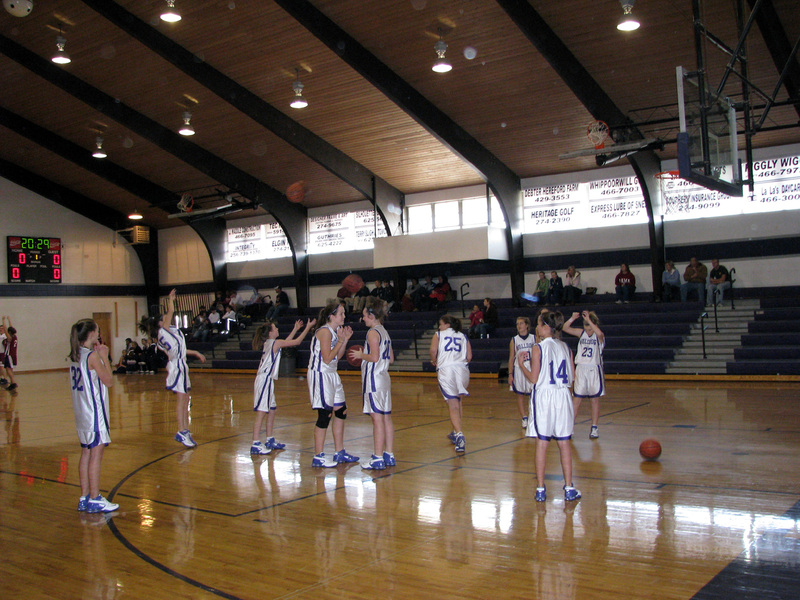 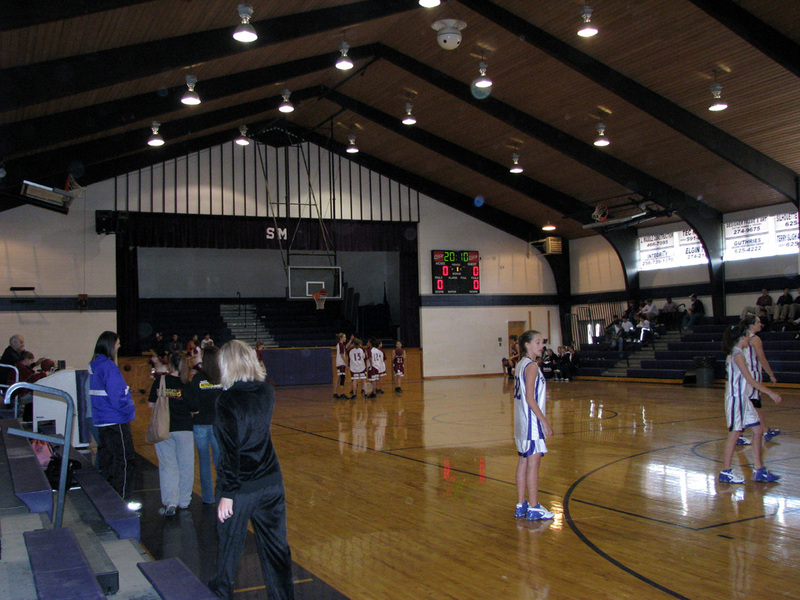 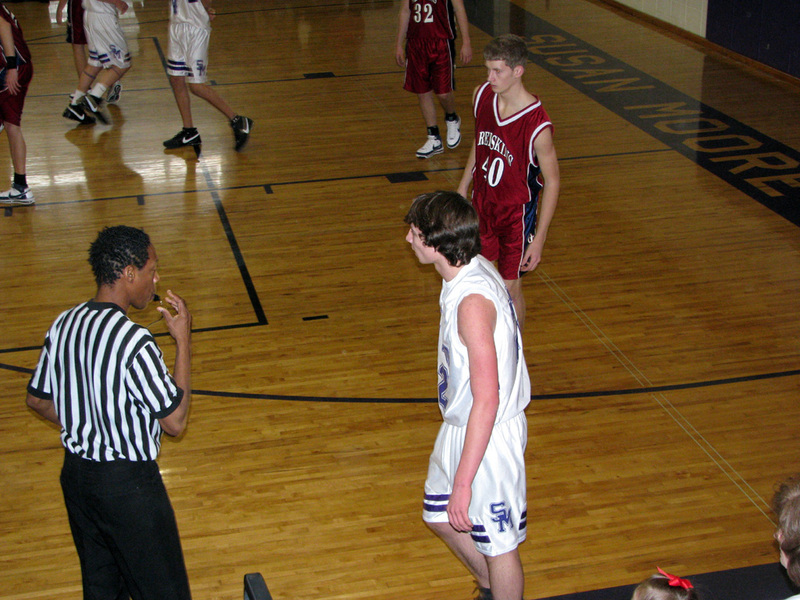 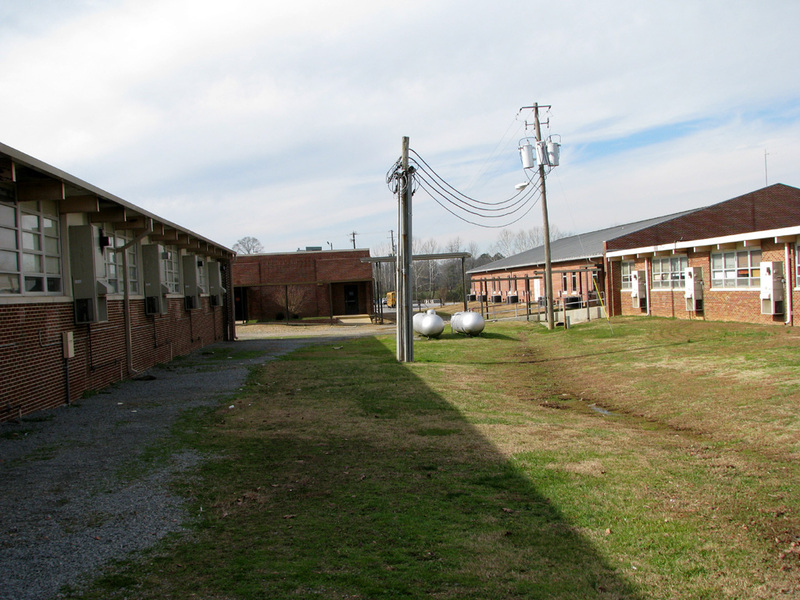 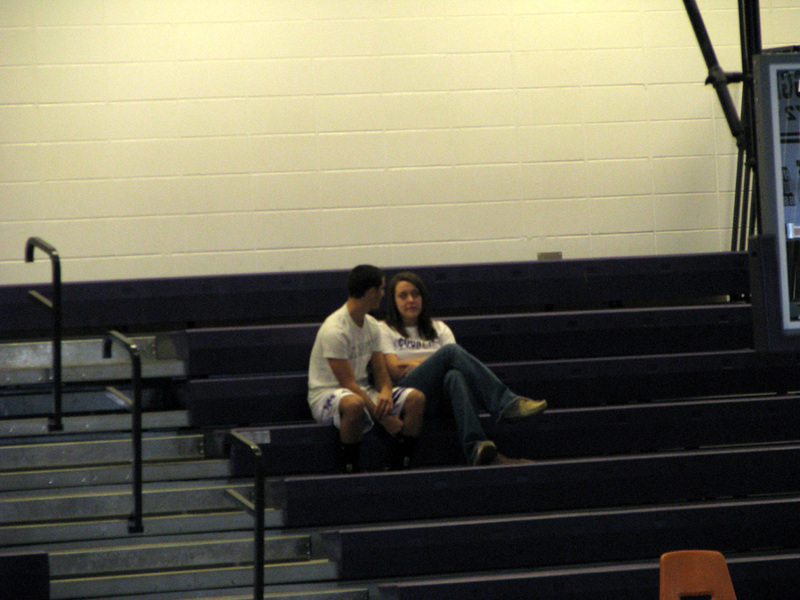 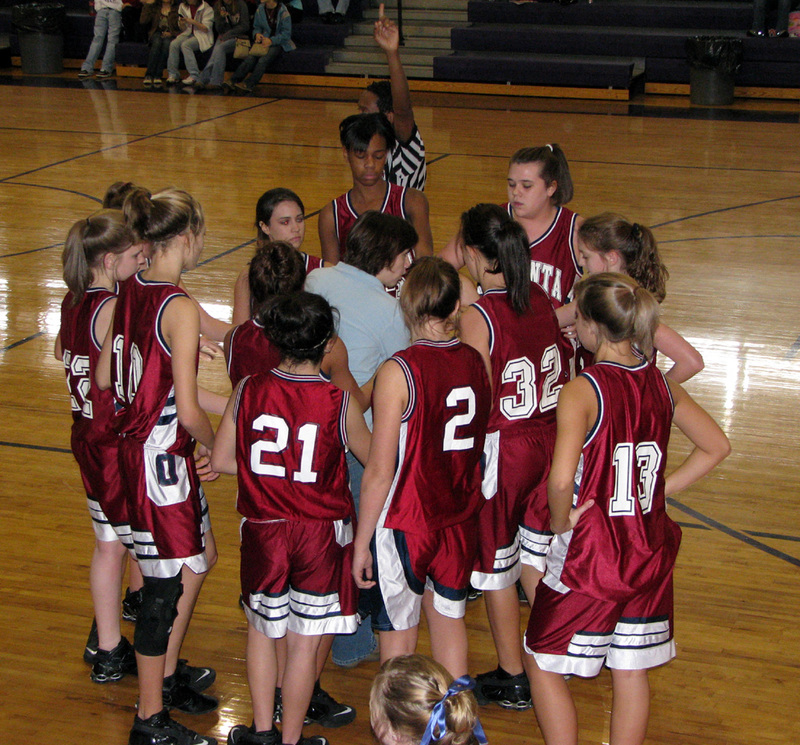 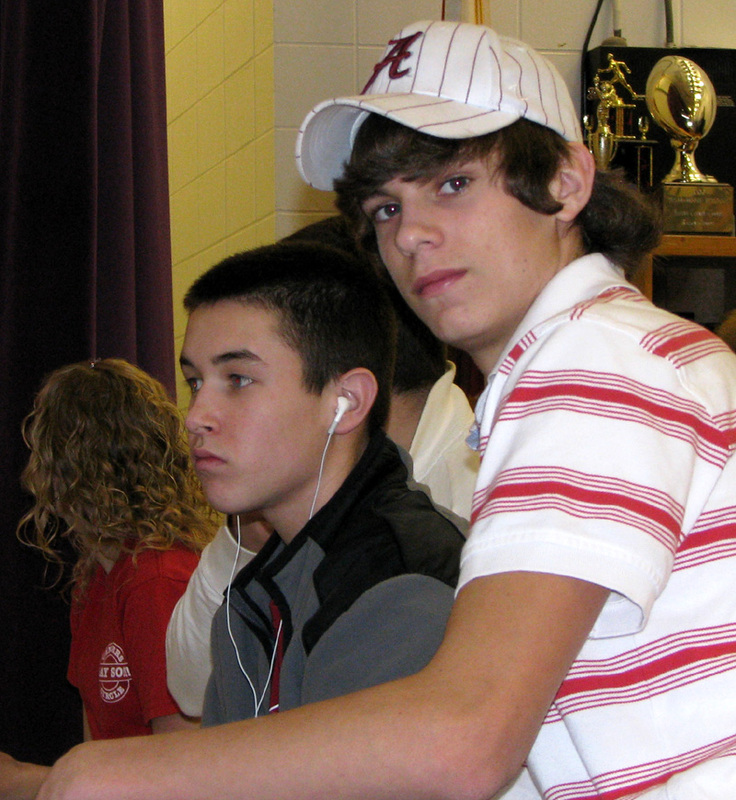 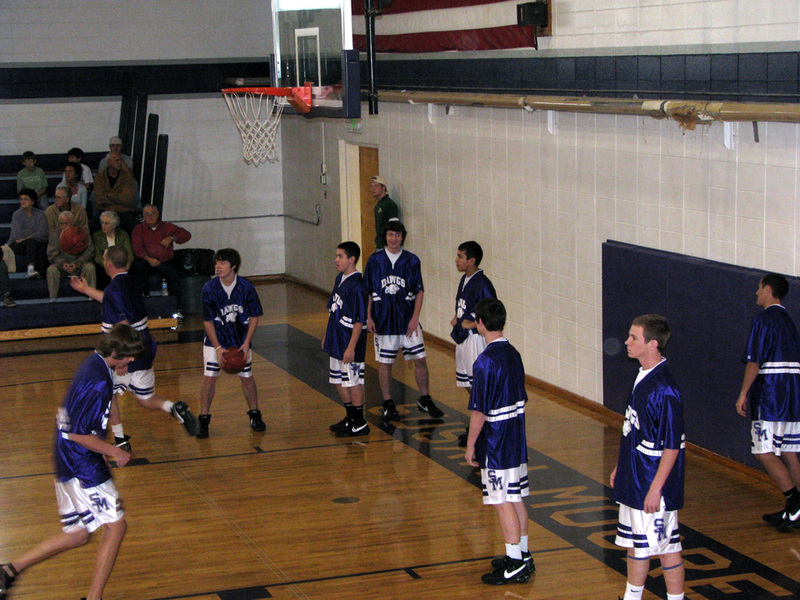 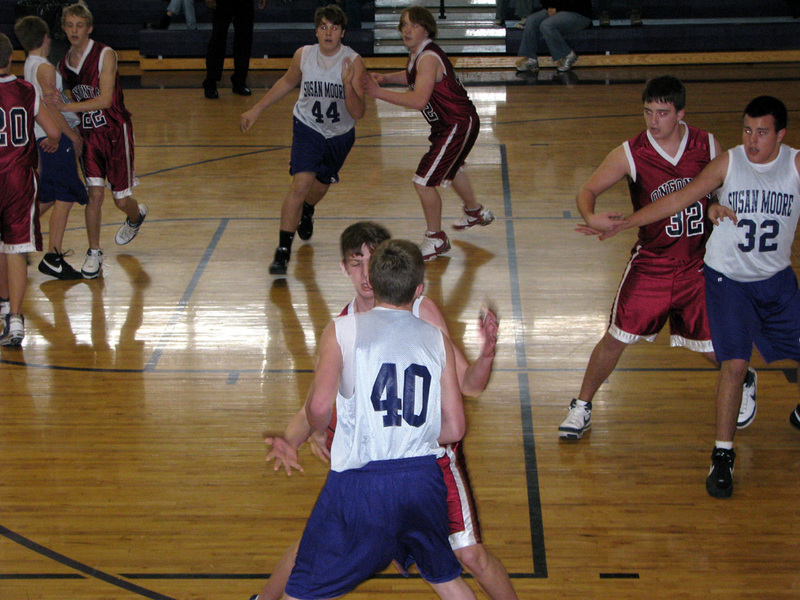 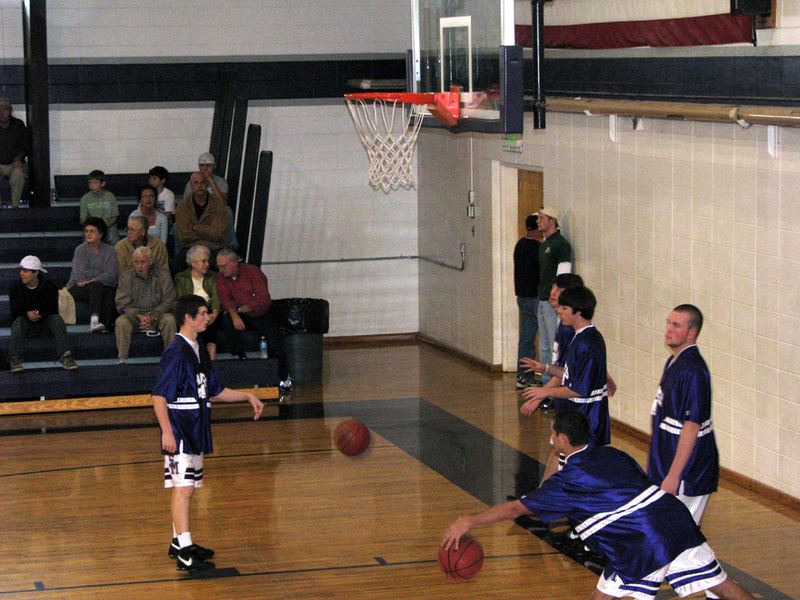 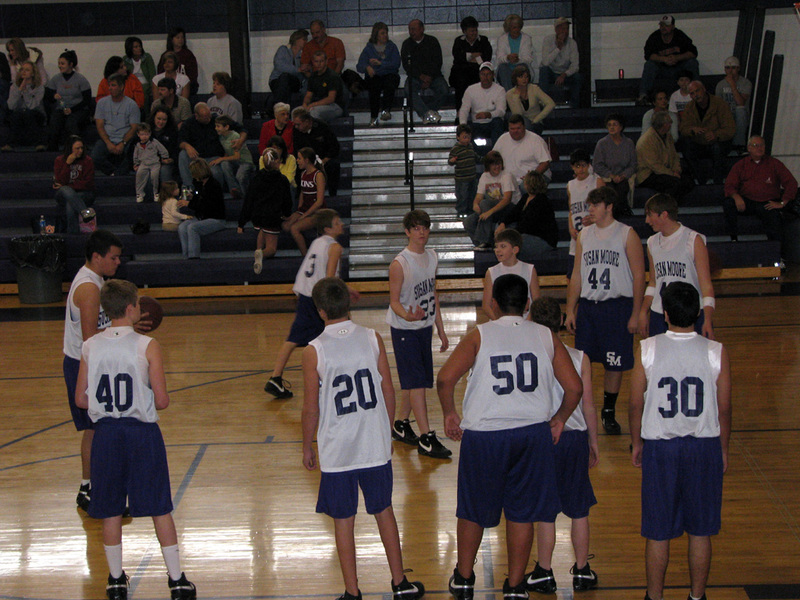 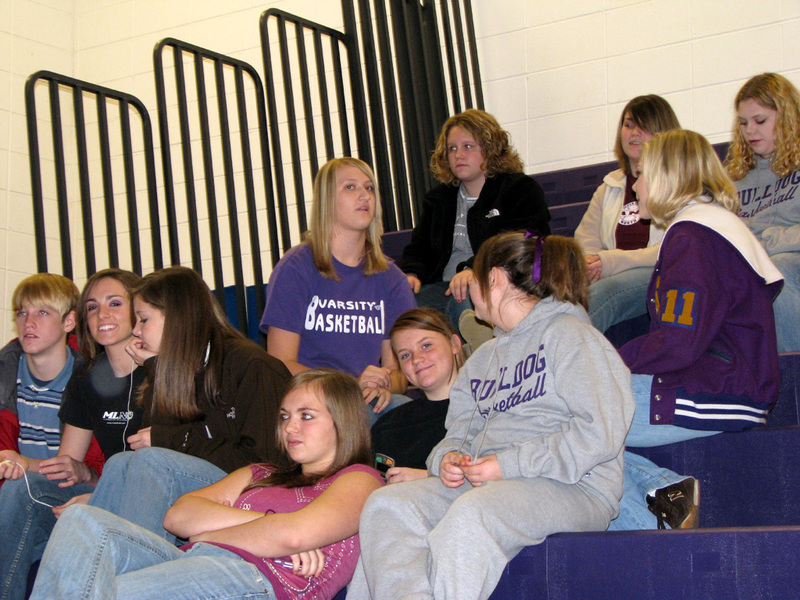 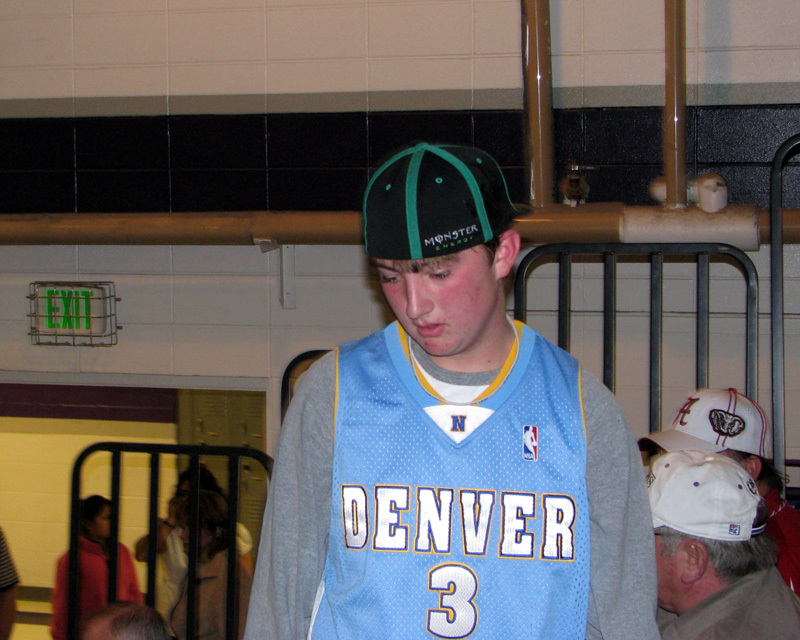 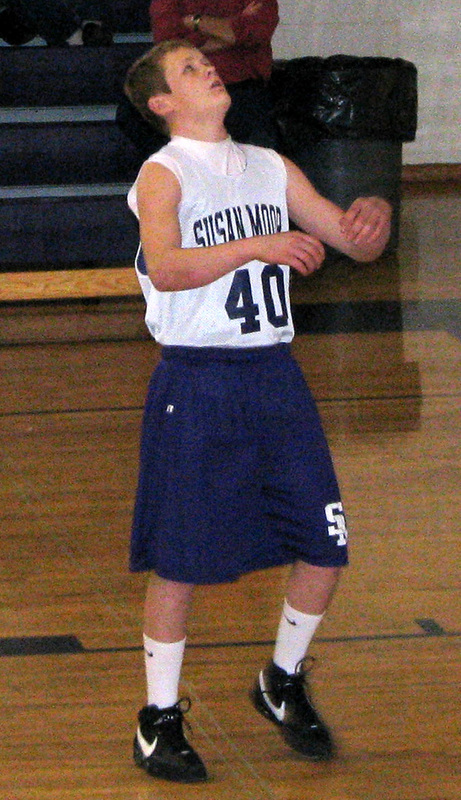 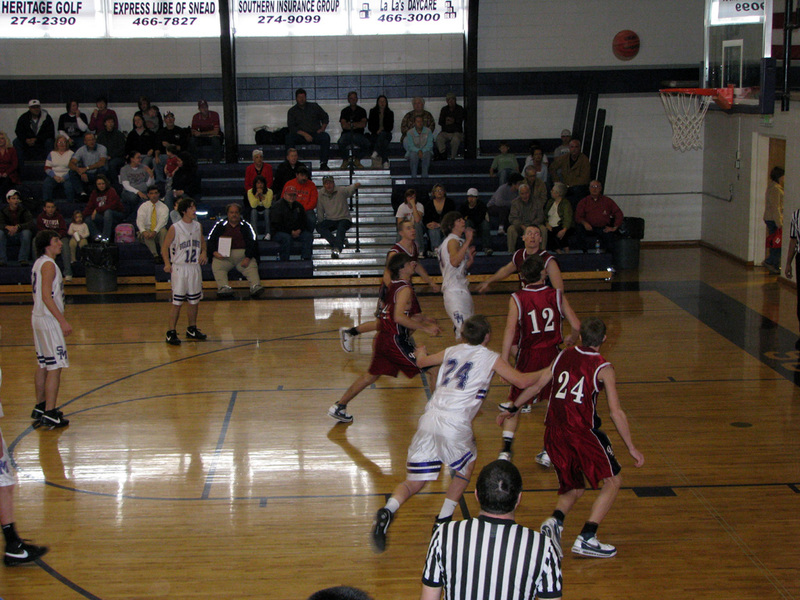 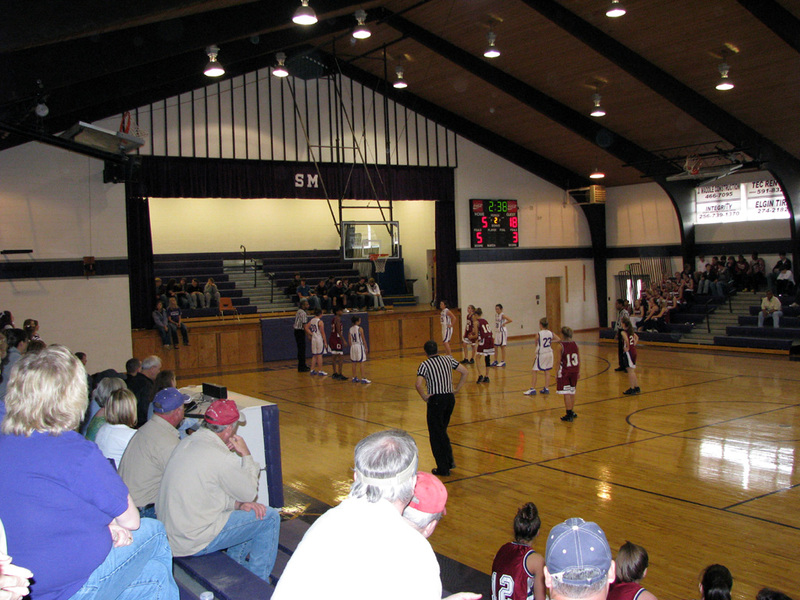 On January 12, 2008 the basketball teams of the Susan Moore Bulldogs took on the Redskins of Oneonta High School. 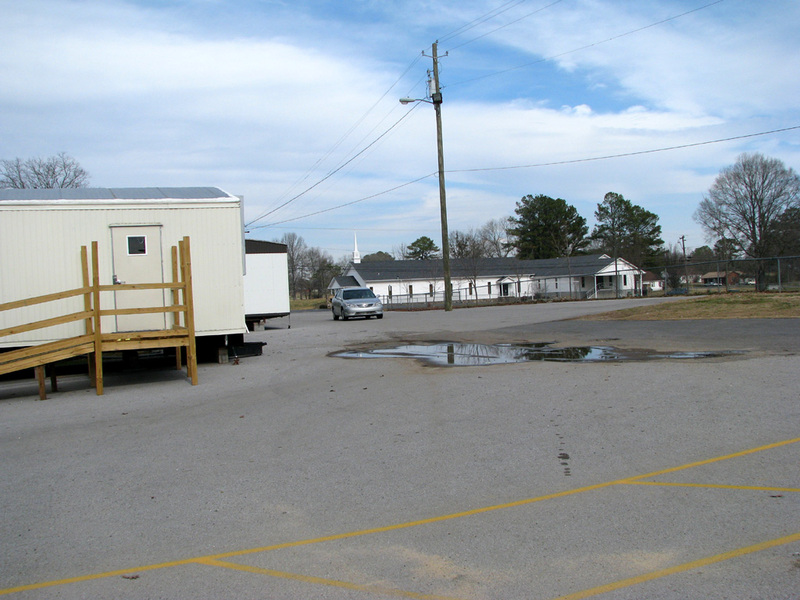 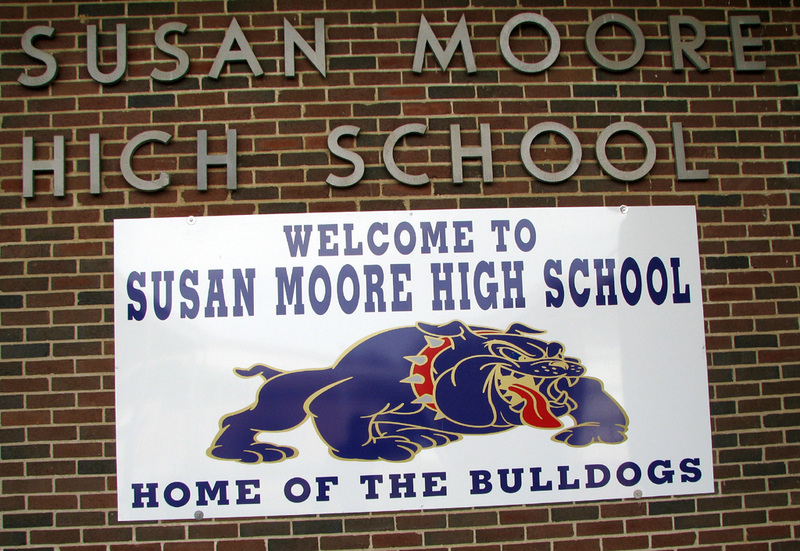 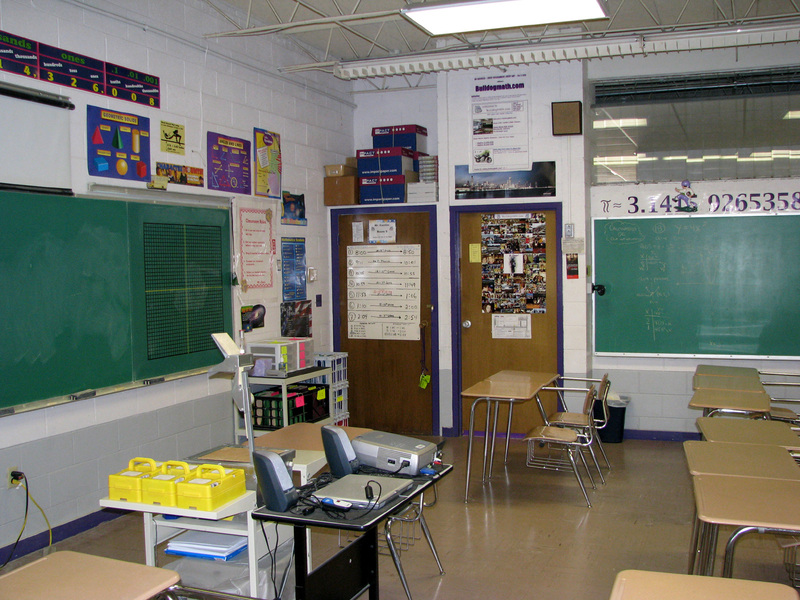 The games were played at Susan Moore. 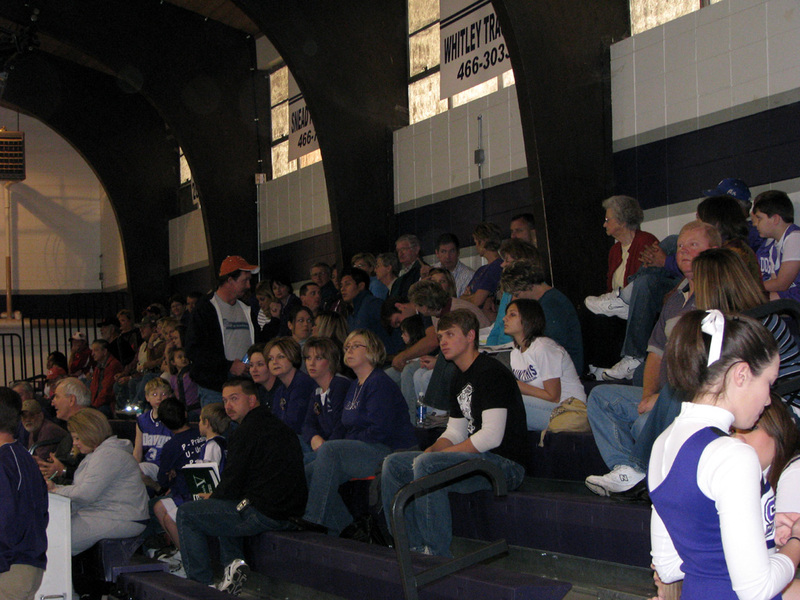 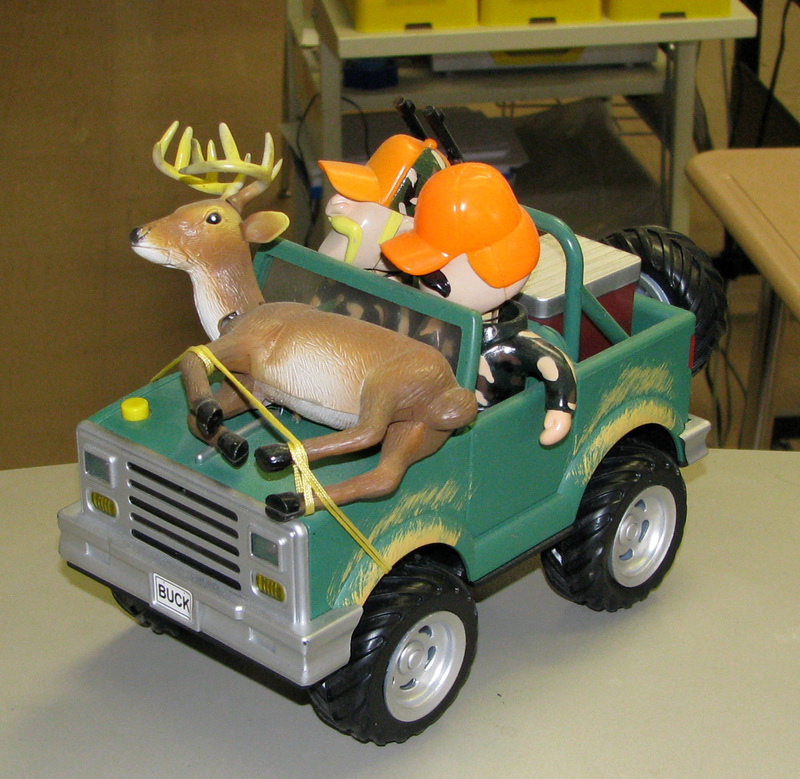 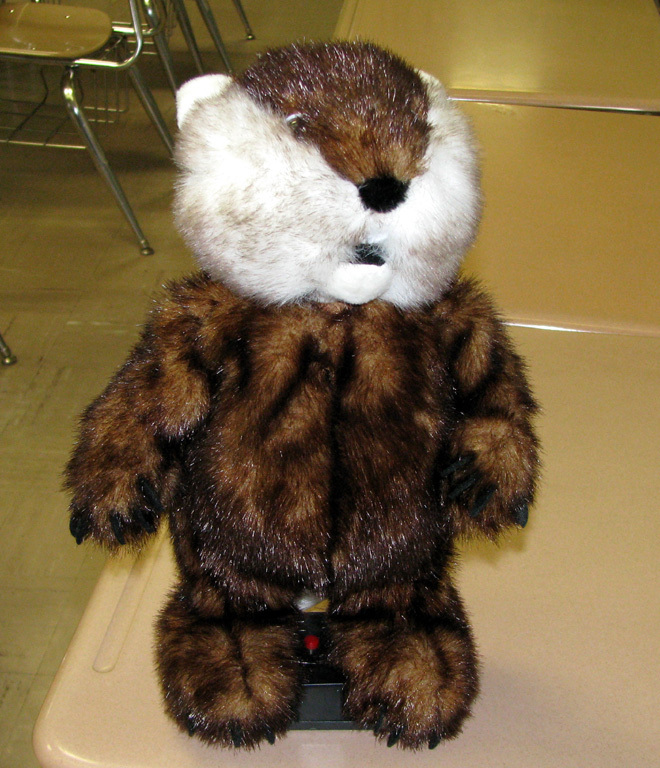 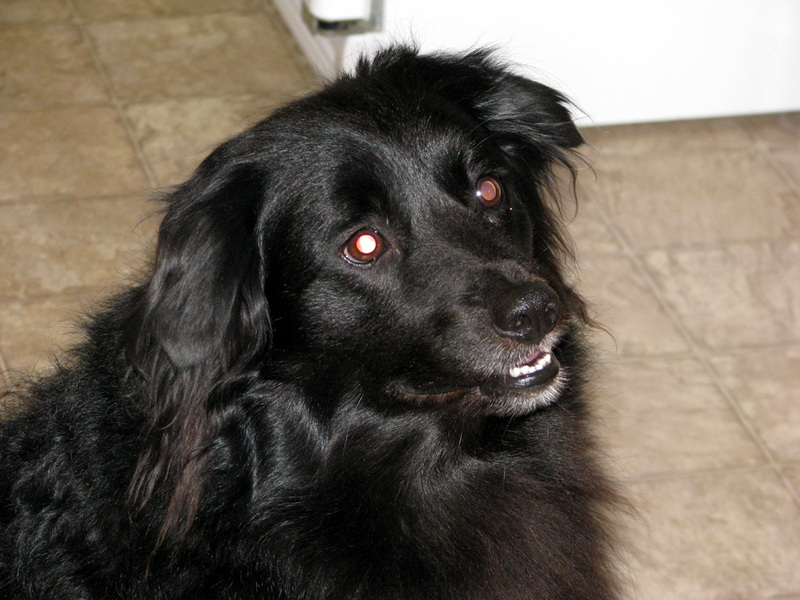 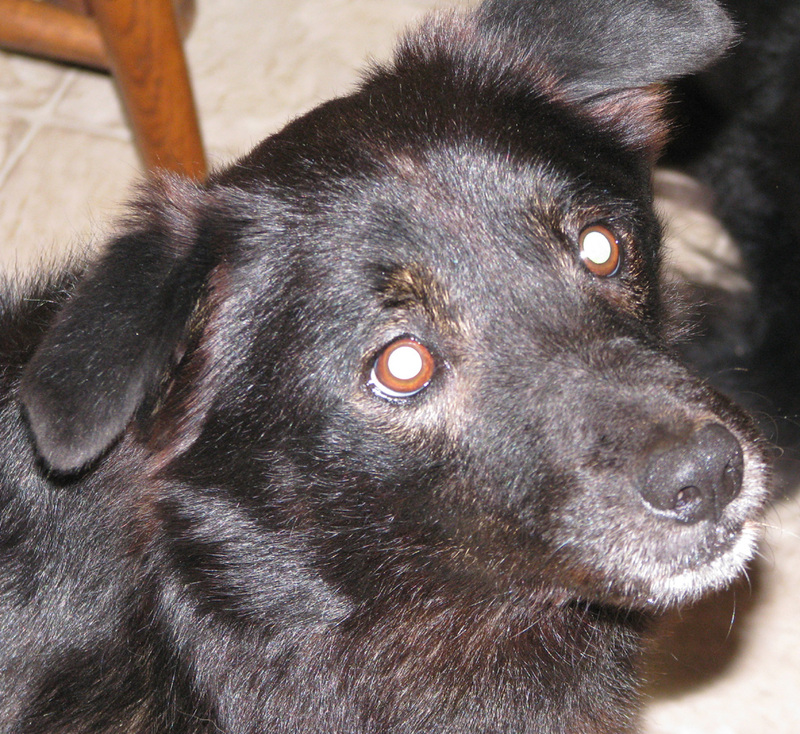 The following pictures (except for Boomer and Zorro who were at home) were taken at the games, or in and around Susan Moore High the day of the game.